Goof proof your brows! Instantly fill & define uneven, patchy brows with our goof proof eyebrow pencil. 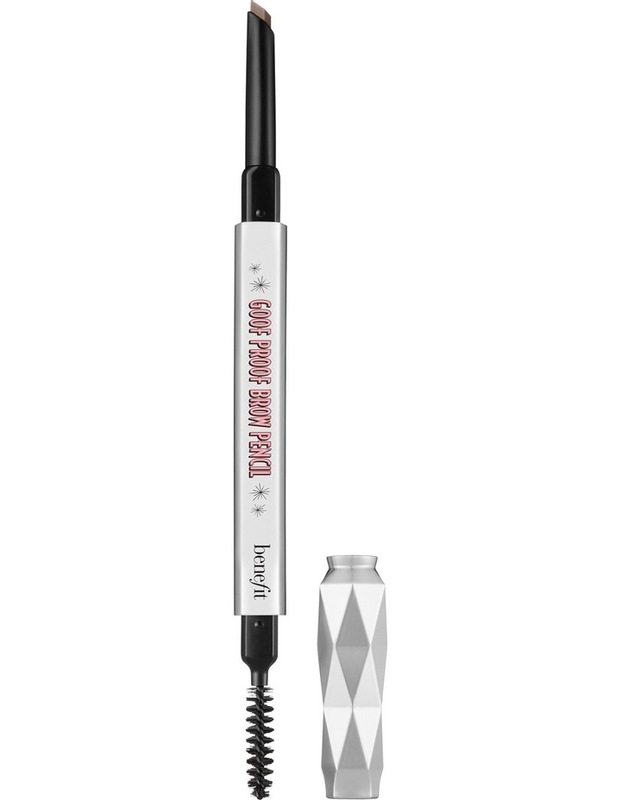 It features a custom, non-sharpen goof proof tip, soft color & a glide-on formula for super easy brow filling. Comes complete with built-in blending spoolie. Glide eyebrow pencil along brow to fill & shape, using a couple of strokes to build color. 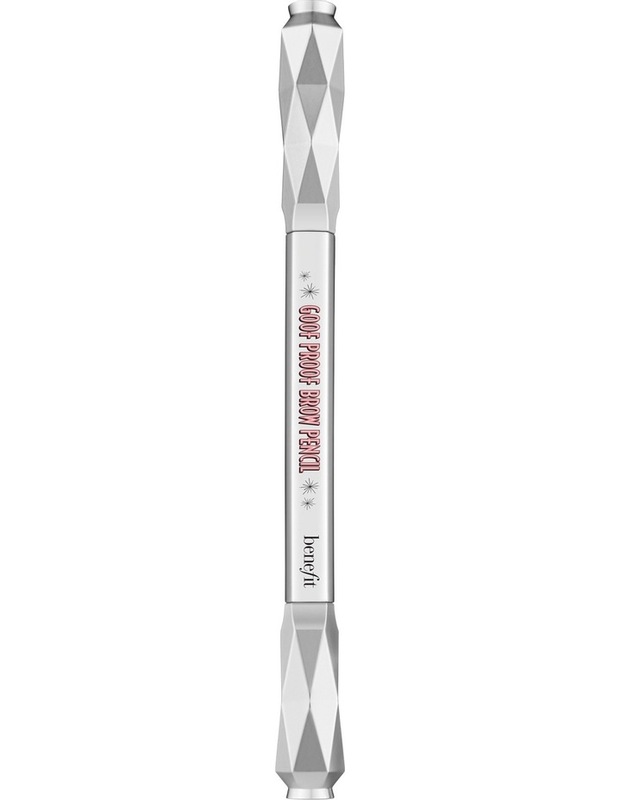 Blend with spoolie-brush for soft-natural-looking brows. 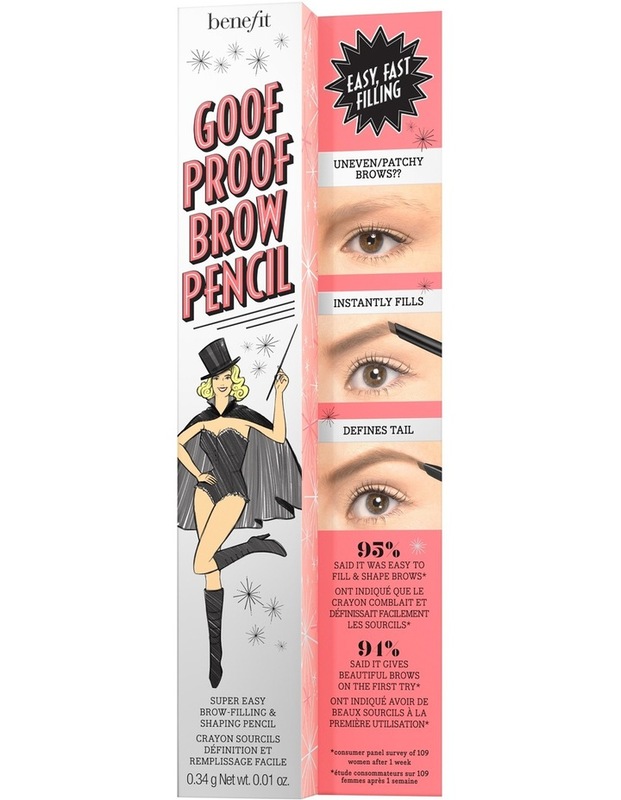 Get SET for goof proof brows! To lock in goof proof brow pencils soft color for 24**** budge-proof hours apply ready, set, BROW eyebrow enhancer gel.